The foss-north community day is a day of community activities. 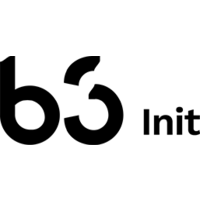 We have invited a number of projects to Gothenburg and provided them with venues. Now it is up to you to visit them and explore! This day is free of charge, but we would be happy if you could RSVP this meetup for us to know how many your are. Some of the projects also require you register your participation. See the descriptions below for more information. Notice that you do need to get one for the rest of the conference. Get your’s here! Please notice that the list below is tentative! 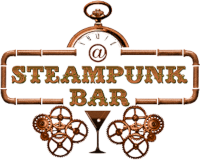 The foss-north 2019 social event takes place at Steampunk Bar after the community day, April 7. We have warned the bar that we will arrive around 7pm. 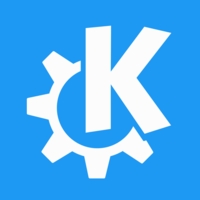 Welcome to the FOSS North 2019 combined KDE + gbgcpp Community Day! What is the websocket protocol all about? Show me a minimalistic client and server! Let's write a command line based chat client/server using the WebSocket++ library. 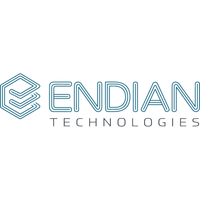 Welcome to the FOSS North 2019 Community Day Zephyr™ RTOS IoT Hackathon, hosted by Endian! Zephyr is a small, scalable real-time operating system for IoT devices that has caused quite a stir in the open-source community lately. The event is a full-day event and will start with an introduction to Zephyr and the development environment. 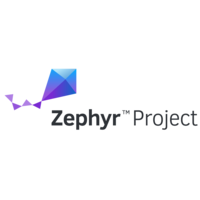 Together we will take on a challenge and practice some the core features of Zephyr. No prior experience of Zephyr is required but some basic experience with writing and compiling embedded C programs will be helpful. Note: This event is free of charge, but registration is mandatory! Slots will be VERY limited so you are encouraged to RSVP as soon as possible! Welcome to the FreeBSD Community Day! 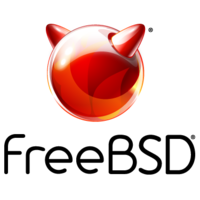 FreeBSD is a UNIX-like operating system with roots in BSD Unix from Berkely. This day is intended for anyone with an interest in FreeBSD, no prior knowledge or expereience is required. You will get a chance to talk to developers, ask questions and try out FreeBSD. The formal agenda is fairly sort, to give plenty of time for attendees to discuss various topics and to try out FreeBSD. 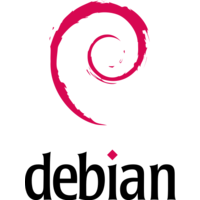 We are happy to invite you to a Debian Bug Squashing Party in Gothenburg, Sweden, on Sunday April 7th 2019. Team meetings/sprints during the BSP are welcome, just let me know in advance so we can organize appropriate rooms. 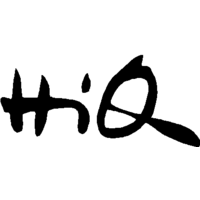 A short registration on the wiki page is required to ease the organization of the event. On the same page you will find information regarding transport, (sponsored) accommodation and other useful things. Even if you are not a Debian Developer or Contributor yet, but interested in fixing bugs and helping Debian, don't hesitate to come! There will be enough people around to sponsor your uploads. More information about BSPs and RC-Bugsquashing can be found at the wiki via the links above. 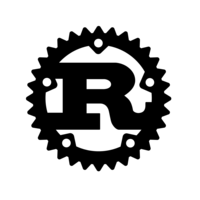 Rust is a new systems and concurrent programming language. Also, it is StackOverflows most loved language three years in a row! We'd like to spend the day to get you in touch with the language better. It doesn't matter if you've never used it or are already a practicioner. On the day, there will be people from the Rust project around, helping and coaching you everything you can throw at them. The day is an open hacking day and we will form groups on subjects of interest. We'd like to learn about your interests ahead of time and would love if you filled out this form. An introduction to GNOME community, the projects we are developing now and the areas that people with no technical background can contribute to. 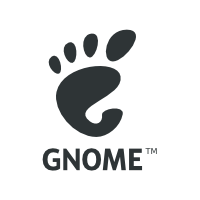 After the introduction we will have the newcomers workshop, which is for developers who want to participate in coding GNOME’s apps.This workshop requires a bit of object oriented programming and git skills. We have limited space, please add yourself to the Announcement wiki or send an email to kprogri@gnome.org to confirm your presence. We are happy to invite you to openhack and peace parks workshop. 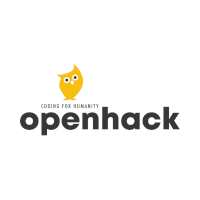 Openhack is a non-profit social company focusing on how open source can be used to solve humanitarian challenges. Do you want to play around with Raspberry Pi's, test your tech skills on a real-life problem, or just learn more about wild crime and how it affects the people in the are? Or maybe just learn more about openhack and what we do? If yes, then this meetup is for you! The idea is to create a way to transfer the data from the cameras to the Raspberry Pi's. It is the first step in a bigger project of creating the custom Raspberry sensor mesh network, that would help the protection of animal life by early detection of poachers in protected areas. 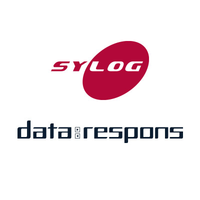 You can find the GitHub repository for the solution here. Join us to create an open source solution that could help prevent wild crime and support poverty reduction. Some basic programming experience needed. The spots are limited so please register here. 2. Do not enter the main entrance but rather walk over Rännvägen till half way the building and you will find a small stair (5/6 steps), take them. 3. You will find a door on your left. 4. You need to call a phone number that you will find in the door, please, call us and we will go down and pick you up. 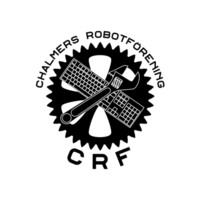 You're welcome to hack at Chalmers Robotics! You will be given a development board NodeMCU (ESP8266) for free and a introduction on how to put MicroPython on it, connect to a WiFi access point and make it do stuff. How your creation will end up is up to you. 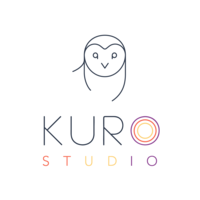 15 spots available, light programming experience needed, free, running from 12:00 to 16:00 2019-04-07. Please use the following RSVP to register.